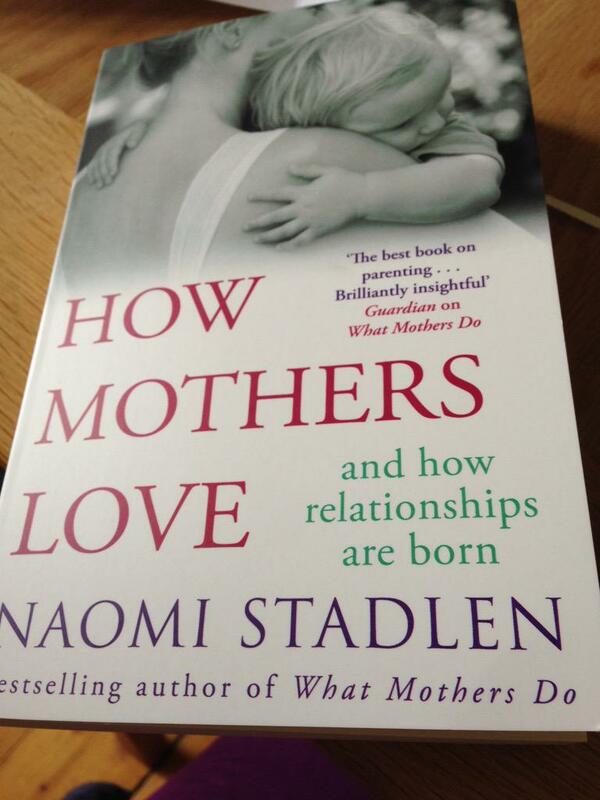 What an absolutely beautiful book from Naomi Stadlen, author of What Mothers Do – one of my very favourite books for new parents. Naomi’s work is fascinating as it discusses many of the common issues prevalent in today’s current society but doesn’t try to ‘fix’ them. What she does is normalises many of the typical scenarios many mothers experience, provides shape to them through dialogue and helps address the underlying thoughts and emotions. She does this in such a kind, caring, non-judgemental way and thereby is accessible to every single parent. This book feels like the next logical book after What Mothers Do. It demonstrates the emotional transition of motherhood including how mums love, emotions and thoughts of new mums, relationships, changing identities and the current challenges around parenting in our society. Mothers everywhere will feel re-assured reading this book that they’re doing ‘OK’ as there is something in this book we can all relate to. What is the most fantastic philosophy behind this book is that it’s NOT a parenting book telling you how to raise your child, telling you how you should be feeling, what you should be doing, how you can love your child. It will empower any mother reading it that every emotion (good and bad) is something many of us have experienced – even if we’ve not been able to articulate it or felt able to articulate it. I loved her view of talking about emotions that we feel as parents and why articulating those emotions is so important – once we can recognise an emotion, talk about and shape it, we can start to manage it – it’s when we don’t that it starts to evolve into something unrecognisable. This book covers how relationships between mother and child are built – through intimacy, touch, connection and communication. How small cues or reactions by babies will lead mums to knowing what their baby’s needs are. It explains the complexities of managing both the child and the mother’s needs and the importance of both their needs. 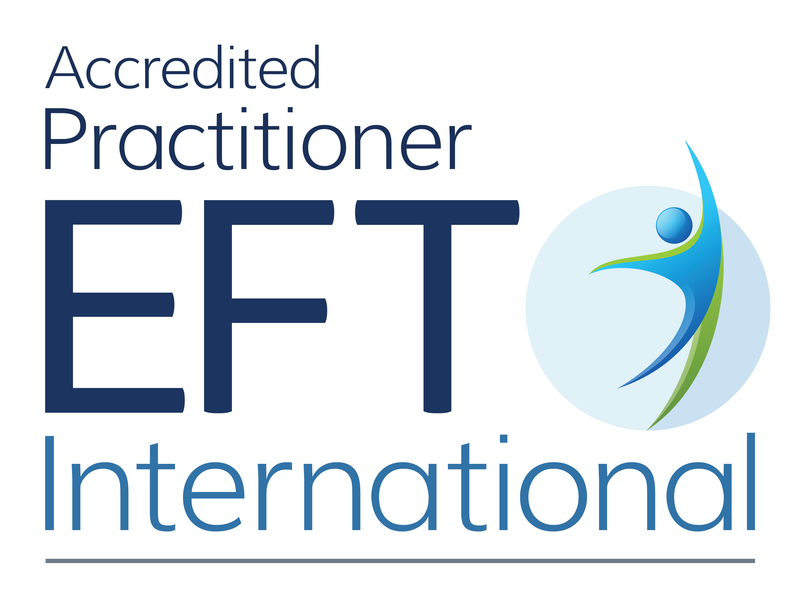 It demonstrates how mother’s just need to ‘be’ there for their babies – we don’t need to be doing lots of with them except responding to their needs for food, sleep, interaction, interpreting their cues, empathising with them and communicating through touch as well as verbally. What I loved about this book is that it describes how parenting styles and philosophies have evolved over many years – yet many fundamental principles are the same. It’s interesting how these prescriptive ways of parenting can put so much pressure on mothers and expectations on their babies. Great chapters on changing relationships between mother and father – this would be particularly good for fathers to read, becoming a parent for the second time – this would really inspire confidence in a mum, and also how the bigger family relationships change. I’m a huge advocate for tribes and finding your local tribe and women to connect with. This book demonstrates this so clearly –the value of your tribe, how the tribe can help you through normalising what you’re feeling, providing you with options, giving you space to be able to express what’s happening and comfort through laughter or tears. Many new mums struggle to find their tribe or understand what the importance is – women have sat in circles for centuries and raised their babies together – this book helps us to understand the value in this. This book is another excellent book and, along with What Mothers Do, would be something I’d prescribe all mother buy and read in those first few weeks when all you feel you do is feed your baby. This would make you understand that those hours gazing at each other are worth every single second and would remove so many pressures we face as well as help us to understand why we feel and behave in specific ways. More information how to buy the book from the webpage.